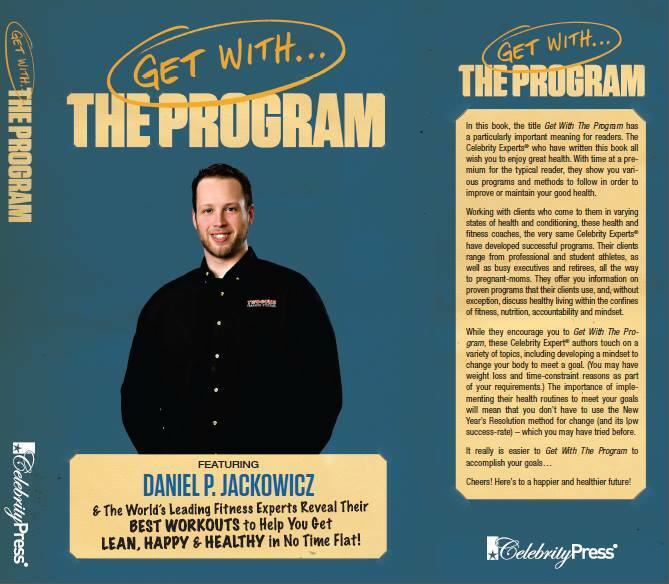 Dan Jackowicz is the leading fat loss specialist in the Erie area. Dan uses the most innovative and creative programming and equipment to create a hardworking, fun, and (most importantly) results producing environment for the general population. 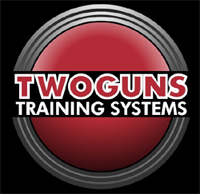 The addition of Twoguns Training Systems to LEWIS Fitness & Performance now gives the the Erie area a one-stop-shop for both health & wellness goals and performance enhancement goals. 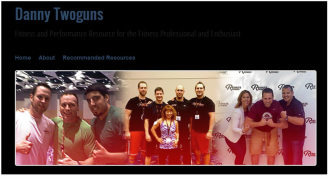 Please click on the logo to check out all that Dan has to offer.